Sign up at 12:30 PM. Bowl and 1:30 PM. Payout 1:4. Handicap 100% of 210. Strike pots, High game pots and Eliminator. LIKE, COMMENT, SHARE! We look forward to seeing a great turnout. Sunday 12 PM to 9 PM. 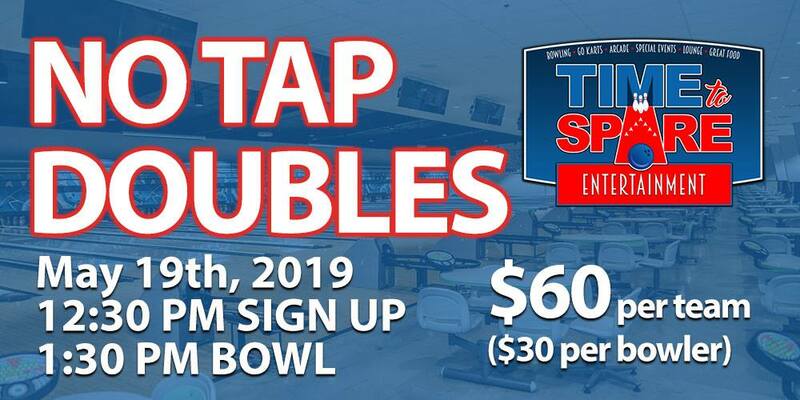 Sign up for Kids Bowl FREE today!